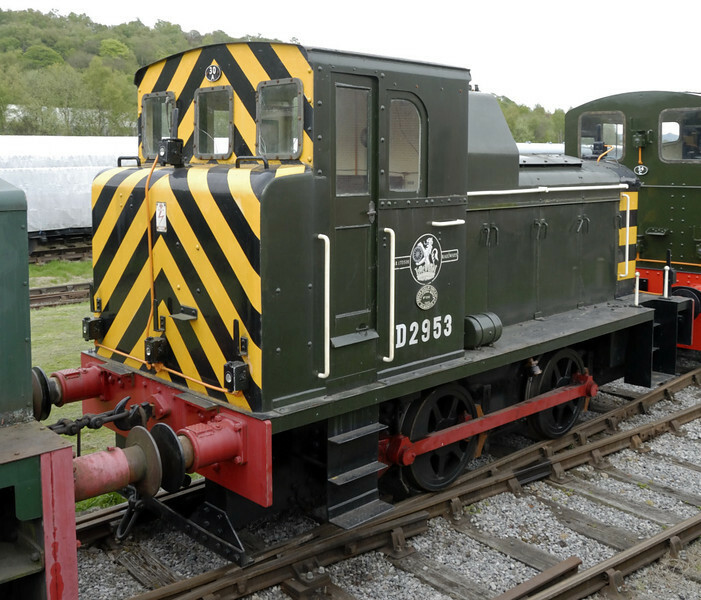 39 photos of preserved diesel shunters at Rowsley South, on the Peak Rail heritage line. Class 01 D2953, Rowsley South, Sun 9 May 2010 One of four 153hp diesel-mechanicals built by Barclay in 1956, and withdrawn 10 years later. D2956 also survives.